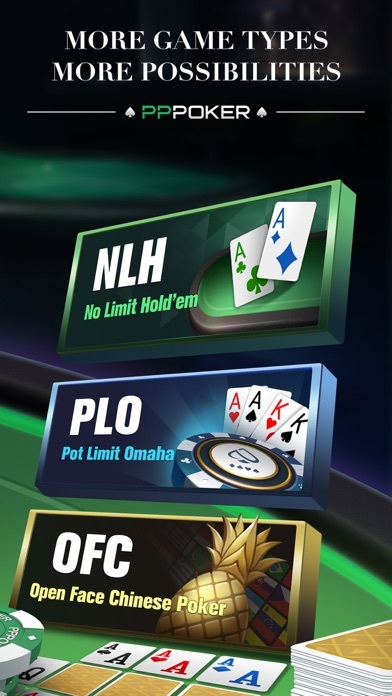 I played a tourney and for 3 consecutive rounds I was dealt out on blinds and button. Not something I would deposit money in! Completely scam! You always lose on river. 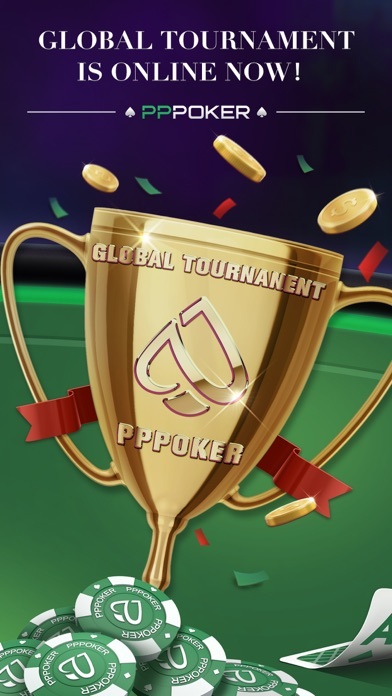 Most rigged form of poker possible to play. Action rigged beyond belief. Poker club not in a union. Players against players. 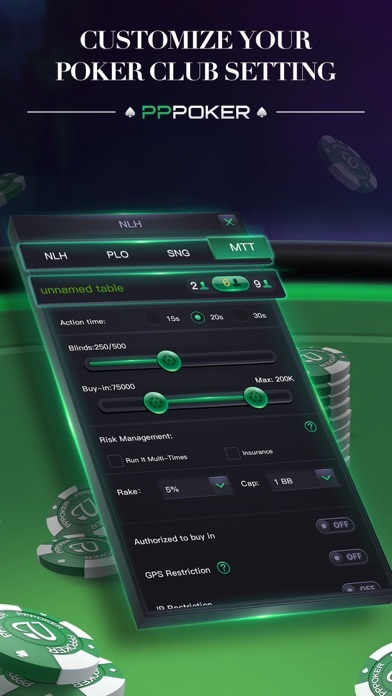 Good honest poker the way it should be. Join my club 923576. Private club easy safe secure deposit easy daily cashout. The app is great. I would like to start there first. The look, the feel, the ability to have clubs, etc. One glaring issue, which is a common issue from looking at reviews and within the clubs, are the ridiculously high percentage of outs that are hit on the River. It makes it very difficult to simulate “real play” when 4% outs are hitting at 15%. 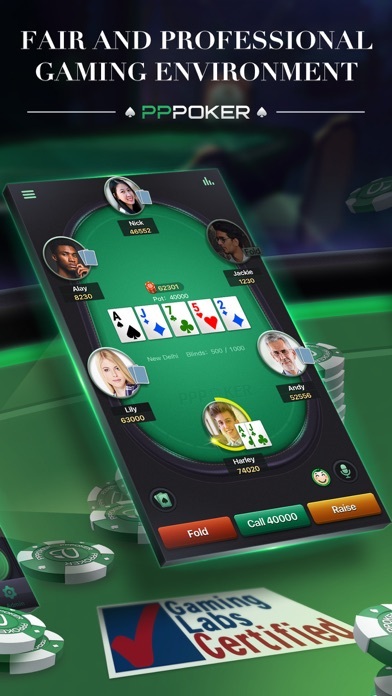 This app has been marketed as “For Poker Lovers by Poker Lovers” but anyone that has played poker for a sustained amount of time will notice the insane amount of bad beats, low percent runout hits, consistent repetition of cards on the board. Yes I know you are GLI certified, but I assure you if you look at your product and simply run the percentages you will see these runouts described above happen at an alarming rate. This app is completely scam for who ever wants to play for real money !! 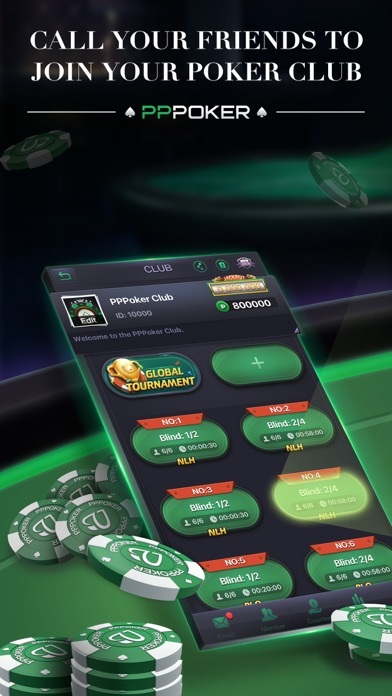 They created there own group of admin to and once you join you will understand exactly what I mean .... DO NOT PLAY FOR REAL money in there ever .... it’s free advice .... try to use other apps like pokerrr2 or ignition casino . 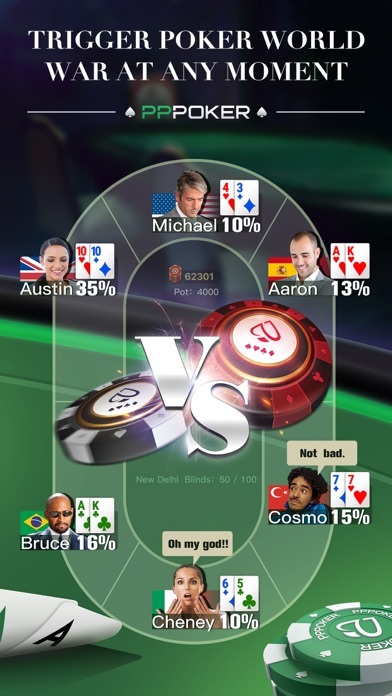 Best online poker app. The ability to create your own clubs and play poker privately between friends and acquaintances is genius. This app takes a dump on the others.